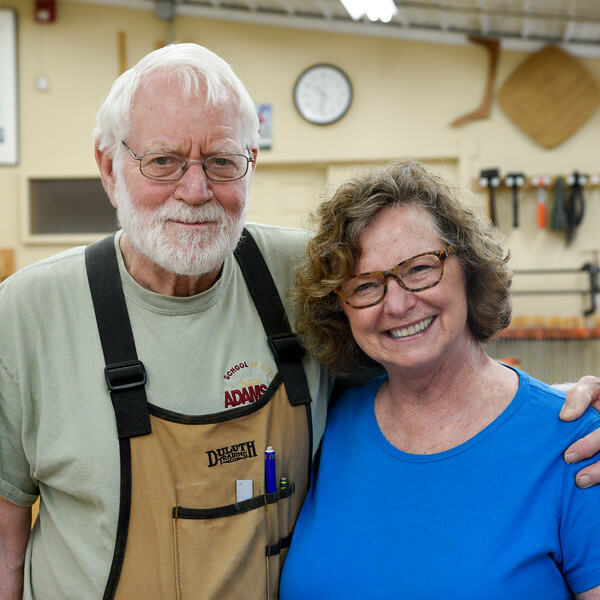 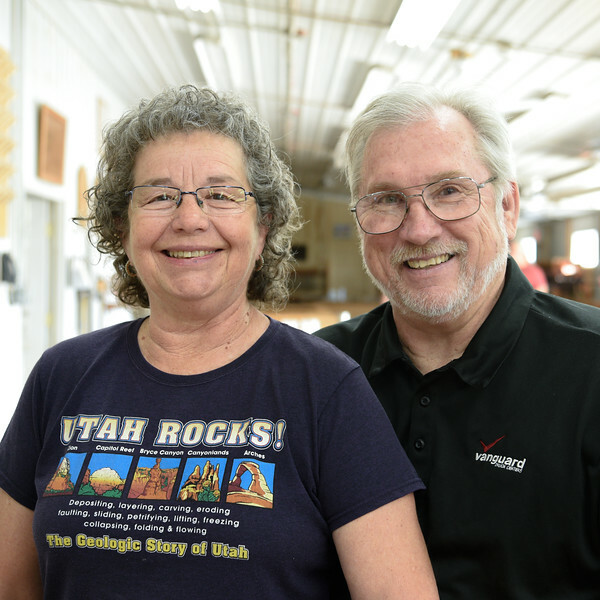 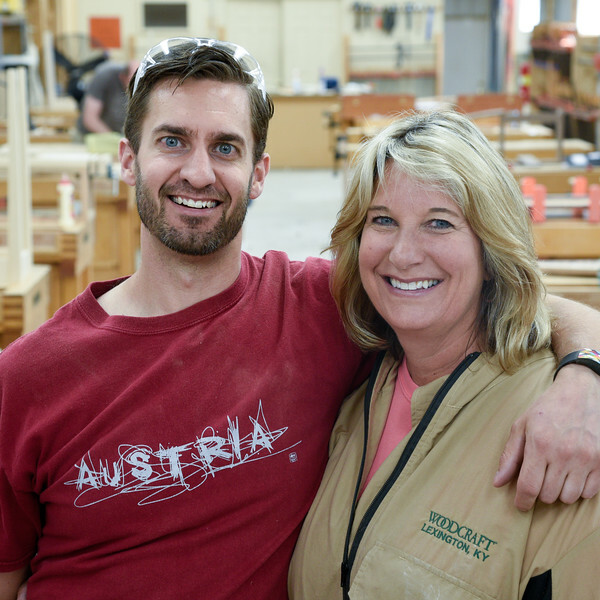 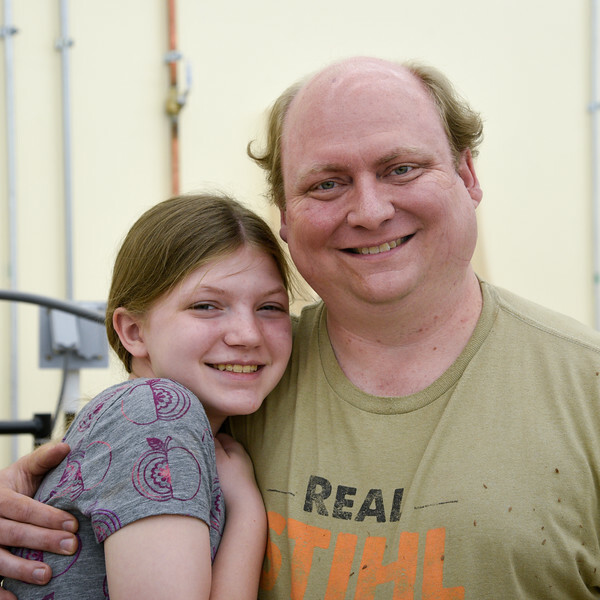 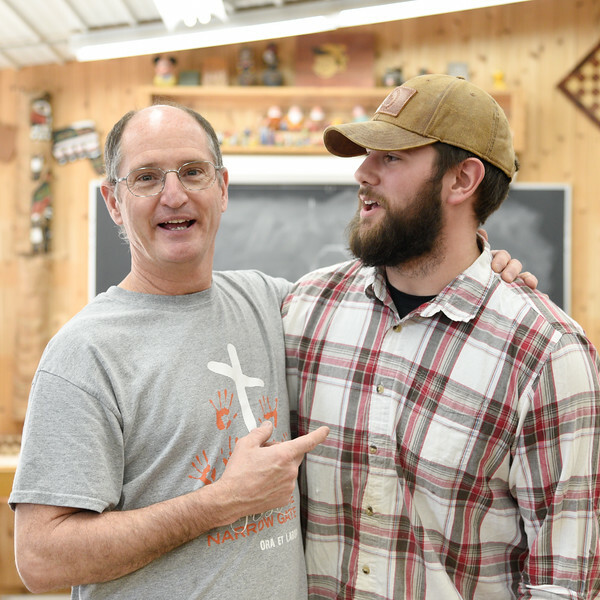 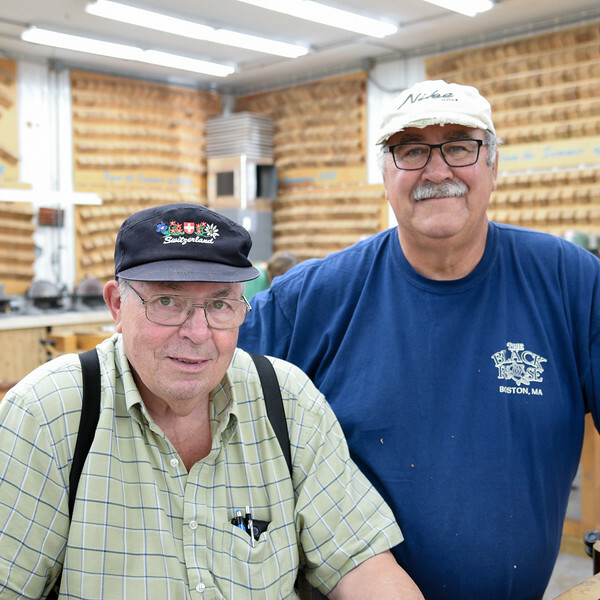 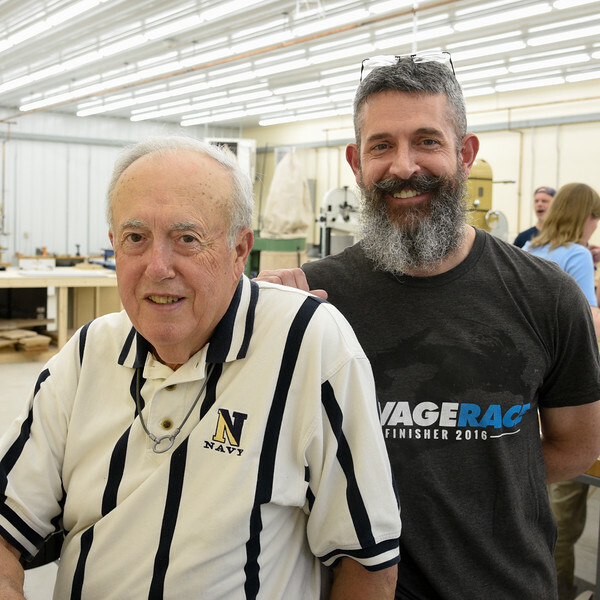 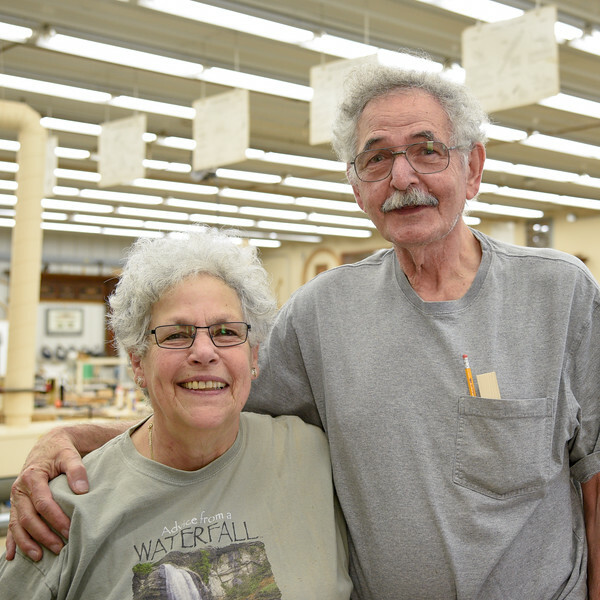 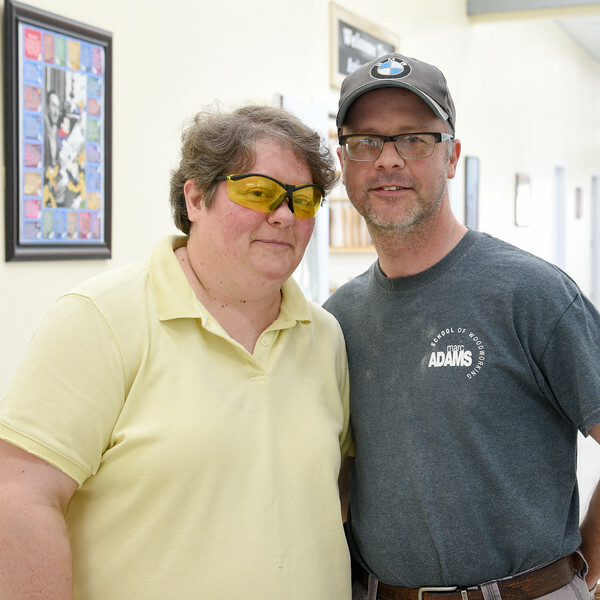 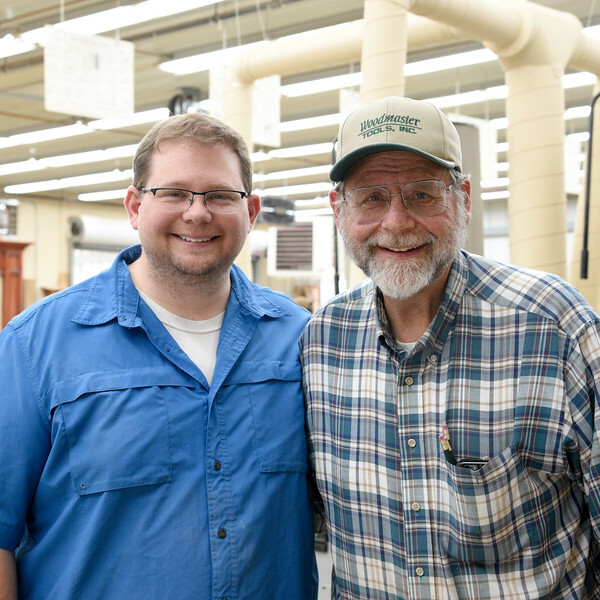 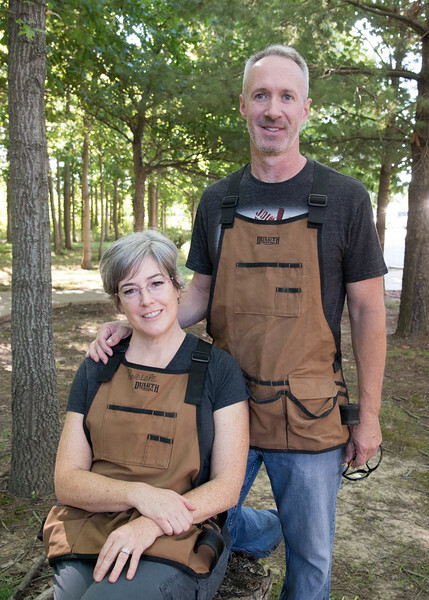 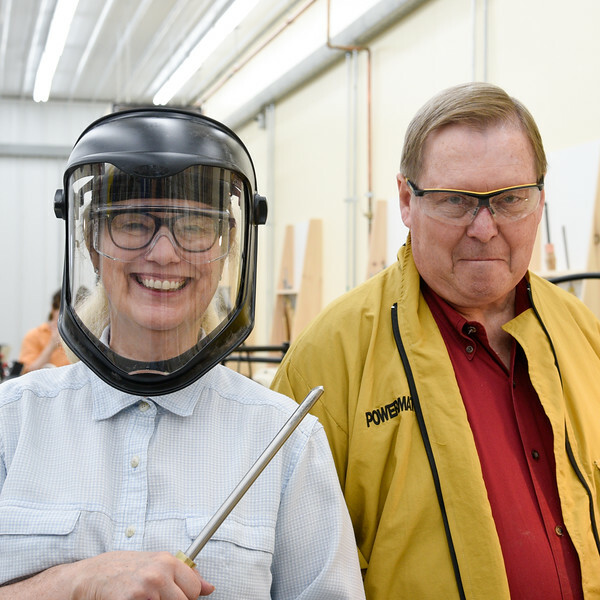 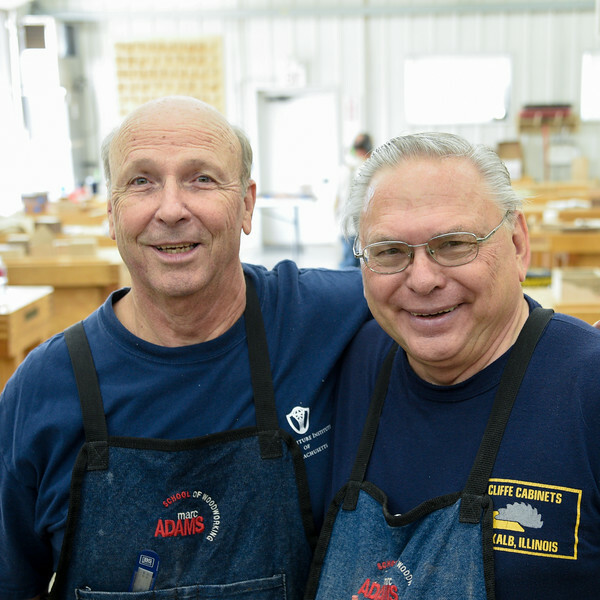 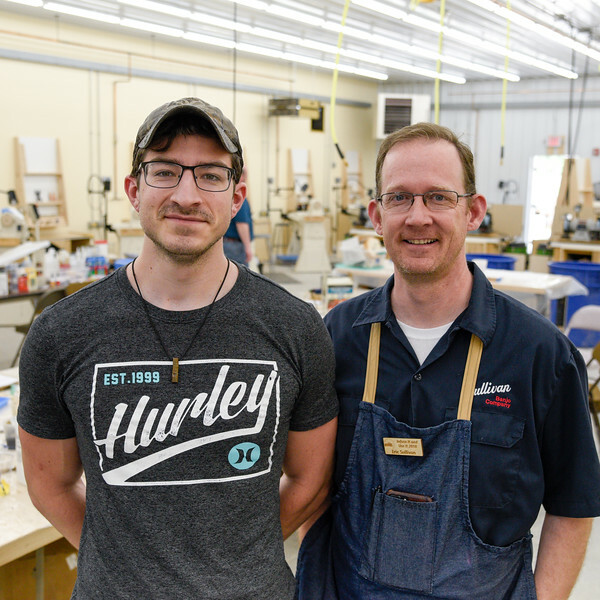 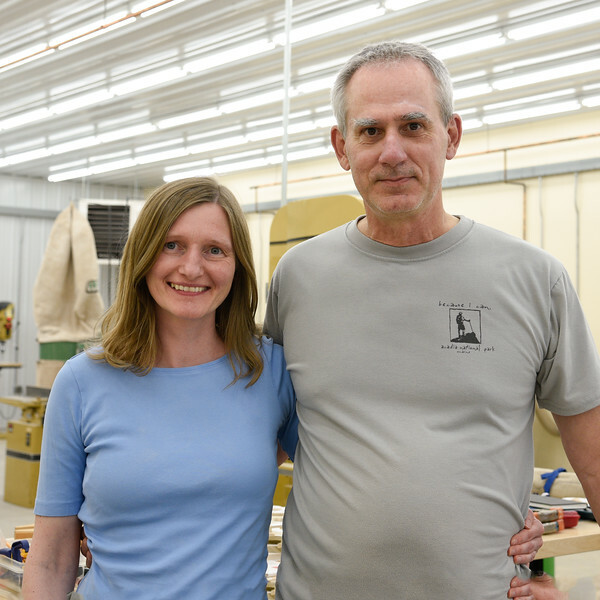 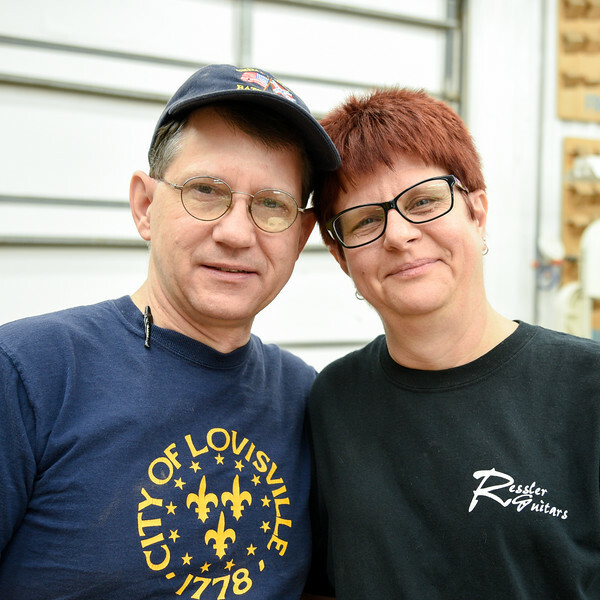 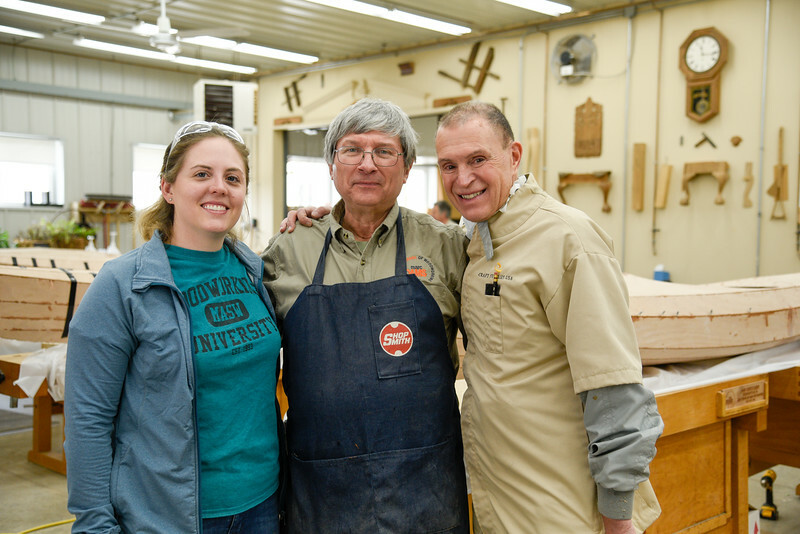 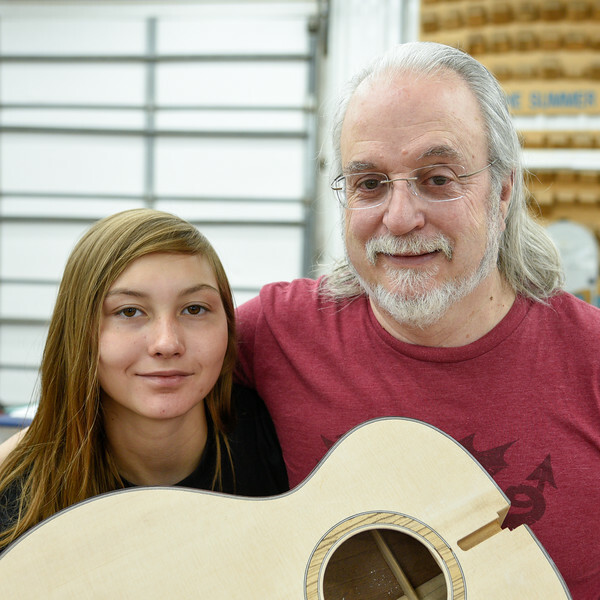 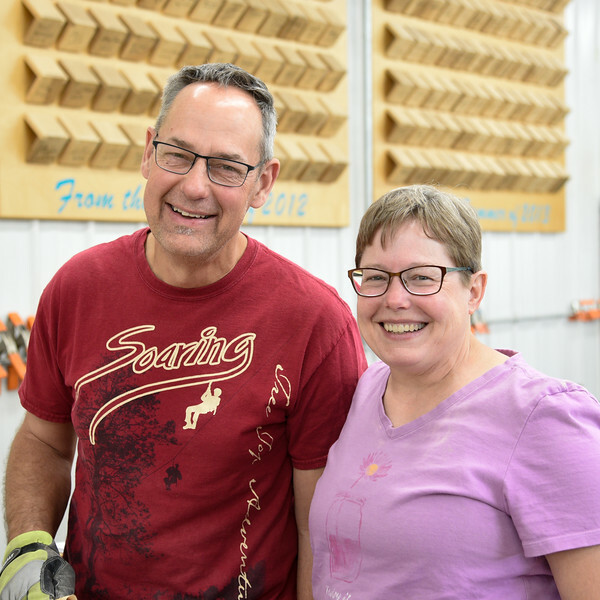 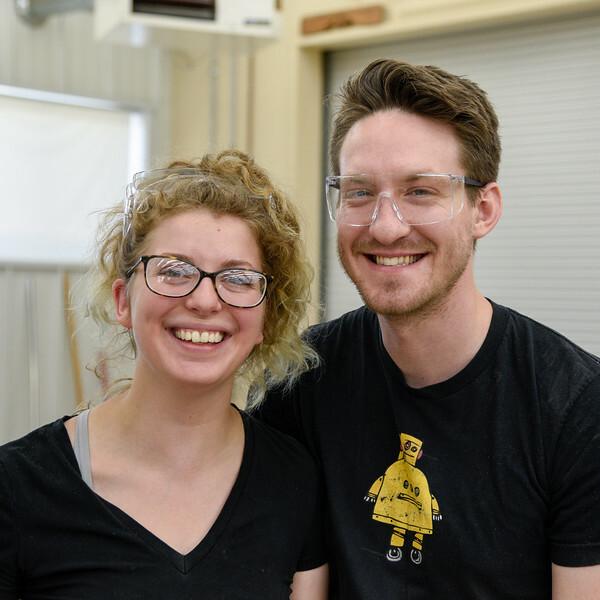 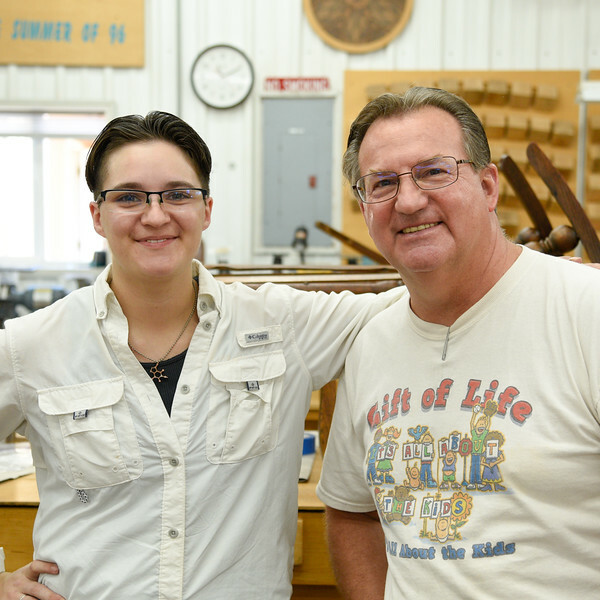 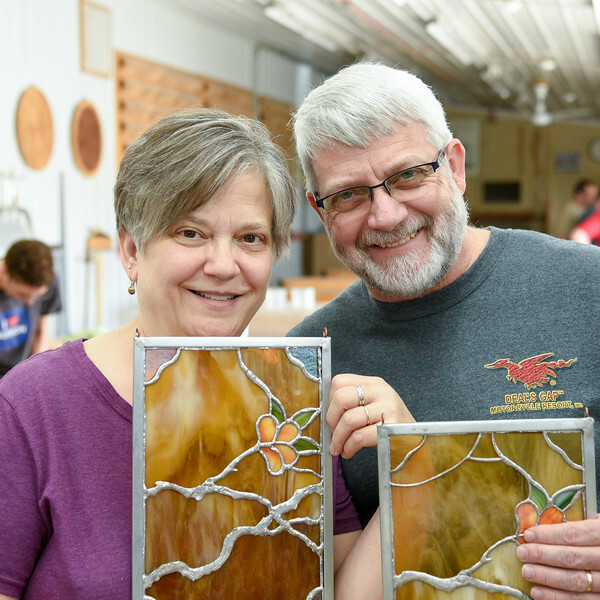 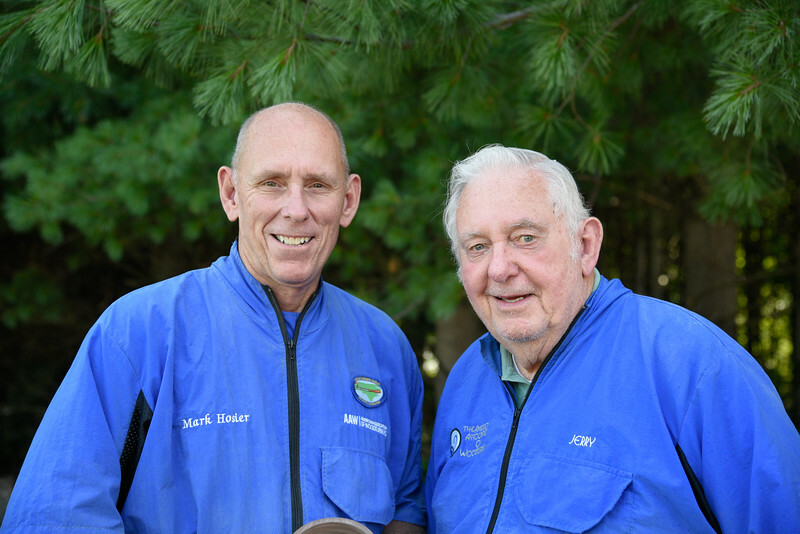 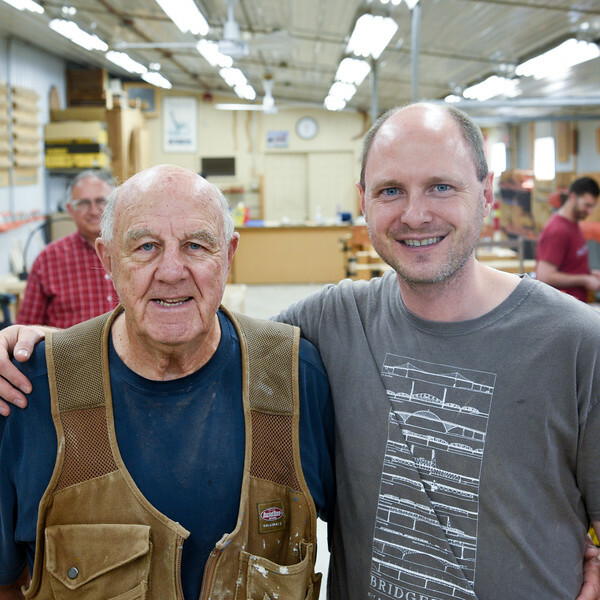 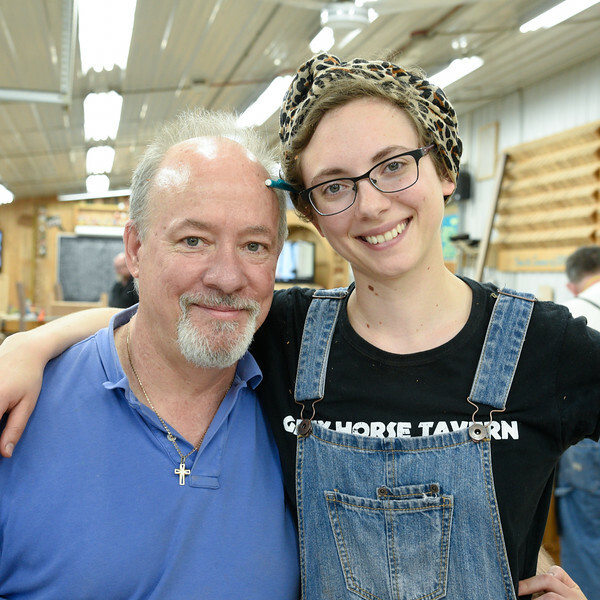 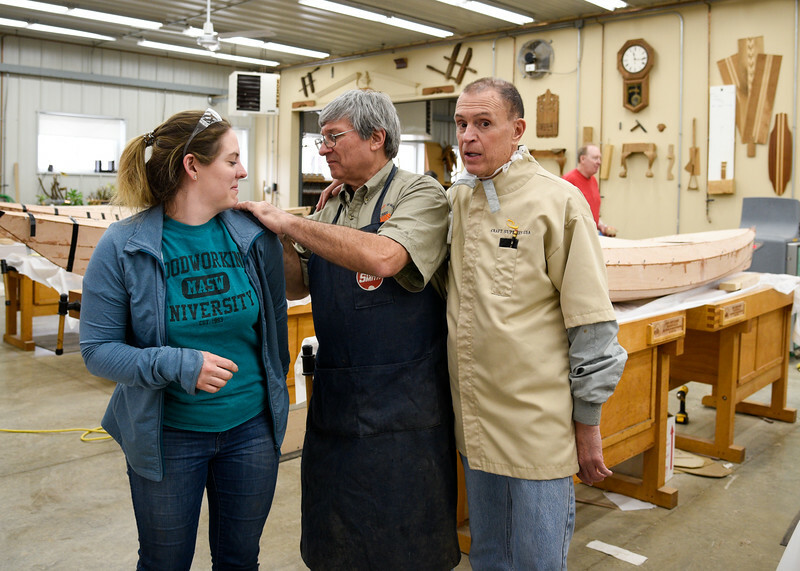 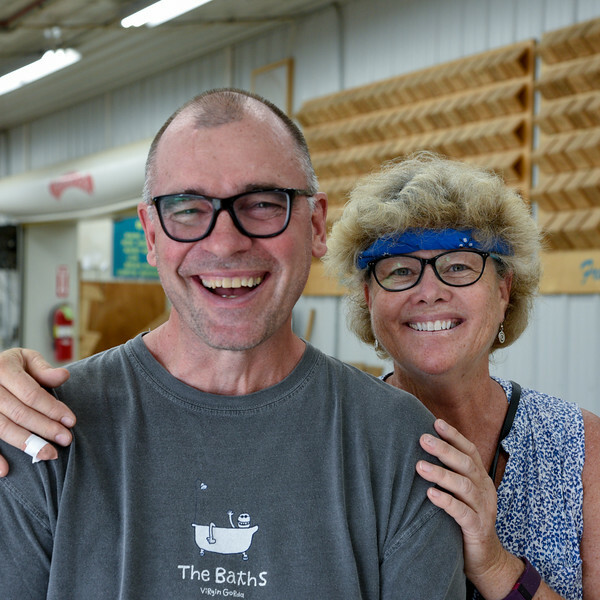 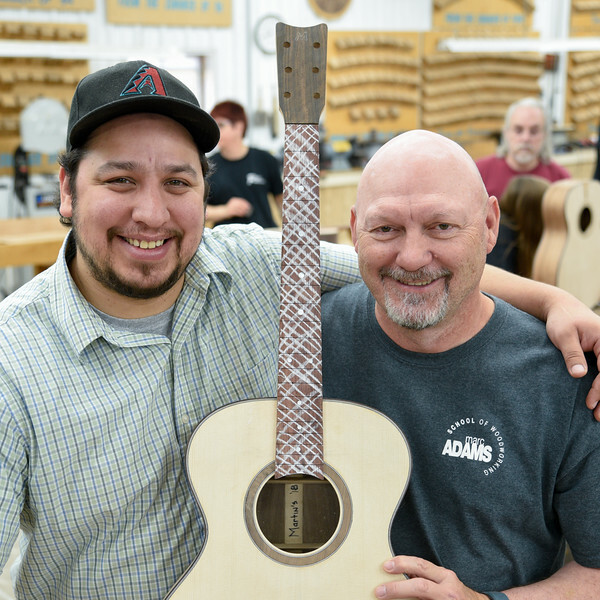 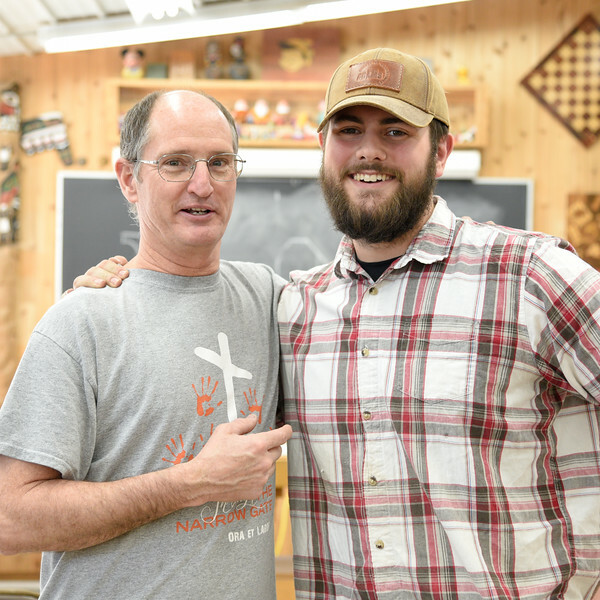 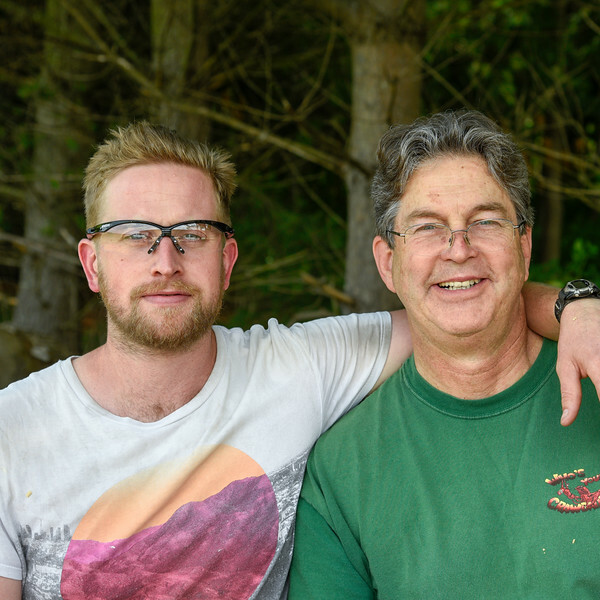 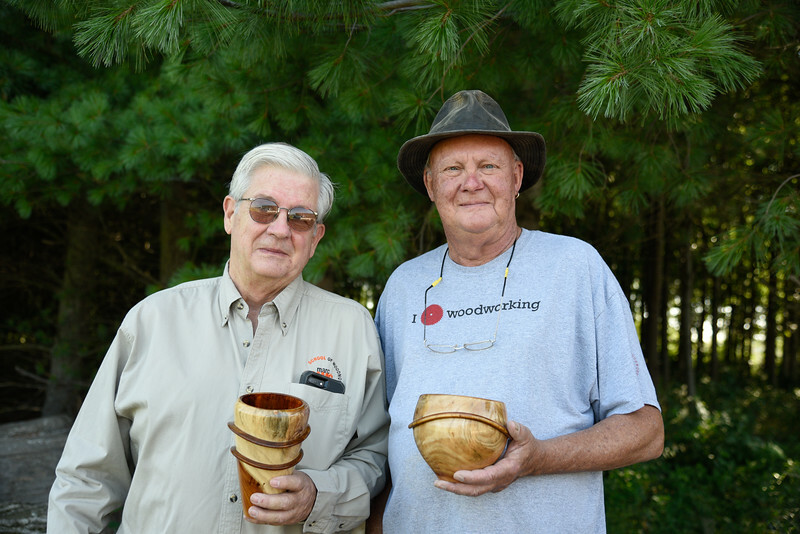 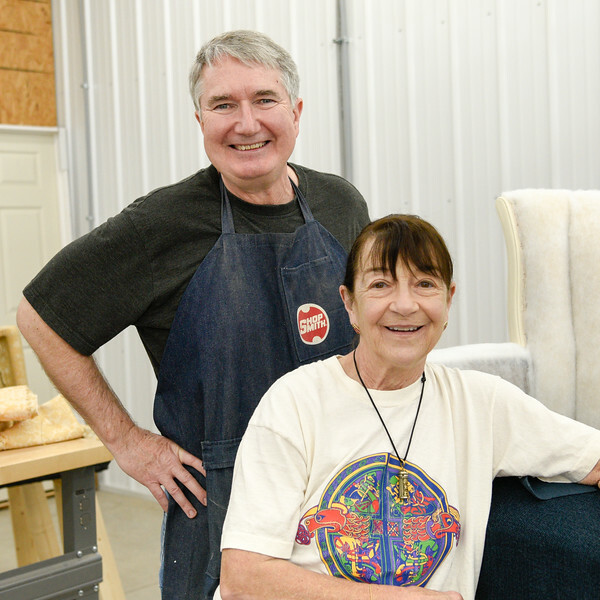 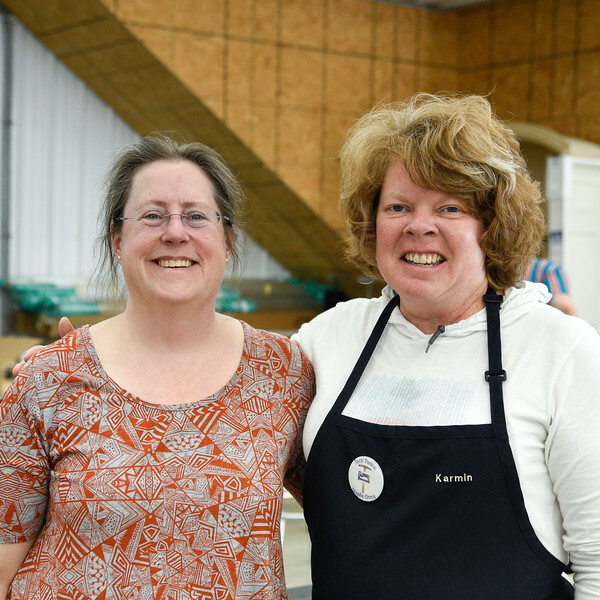 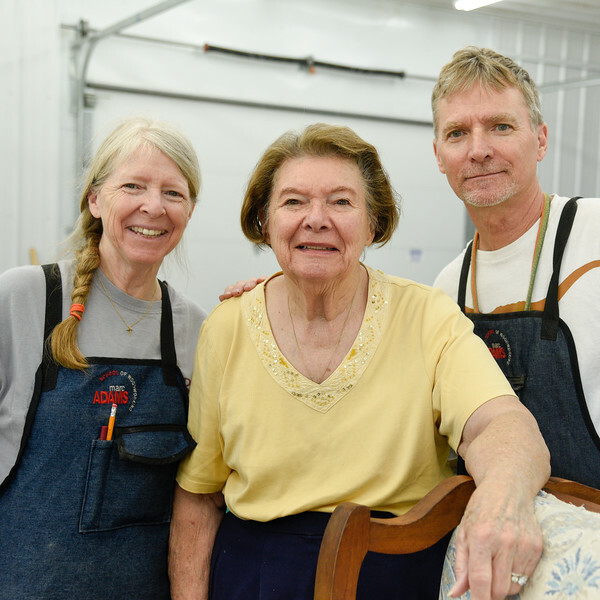 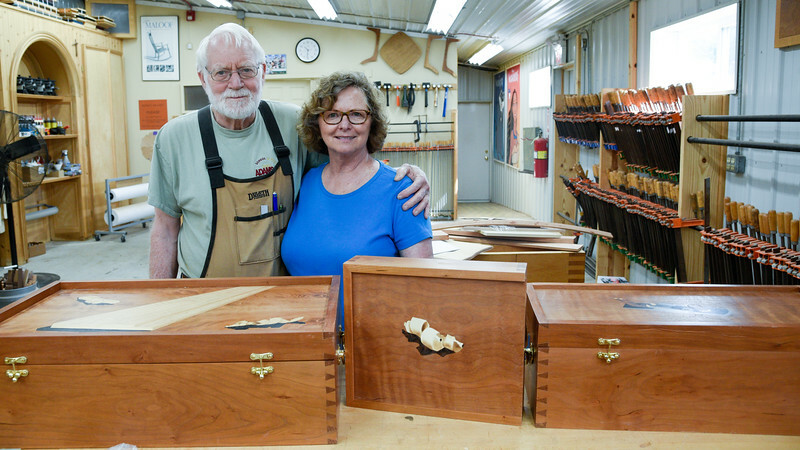 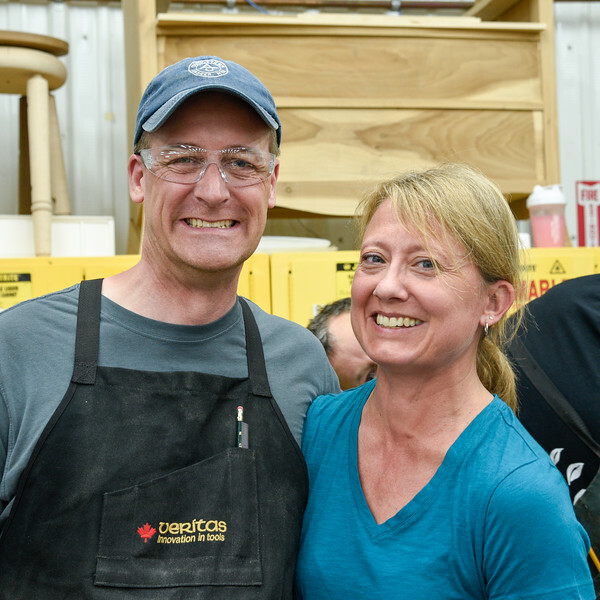 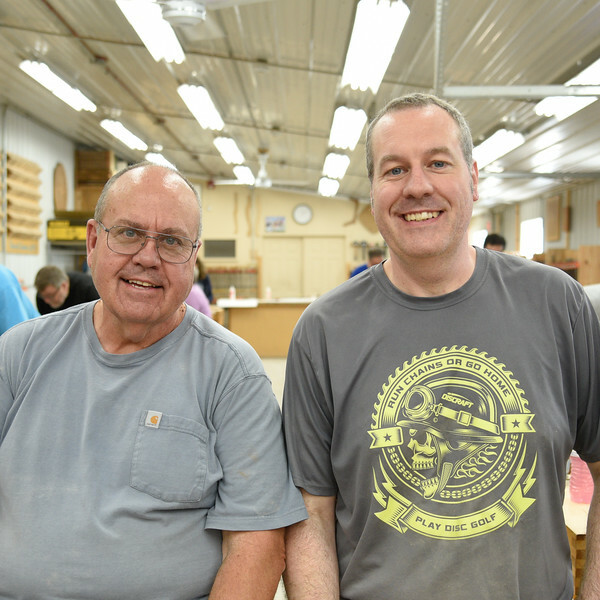 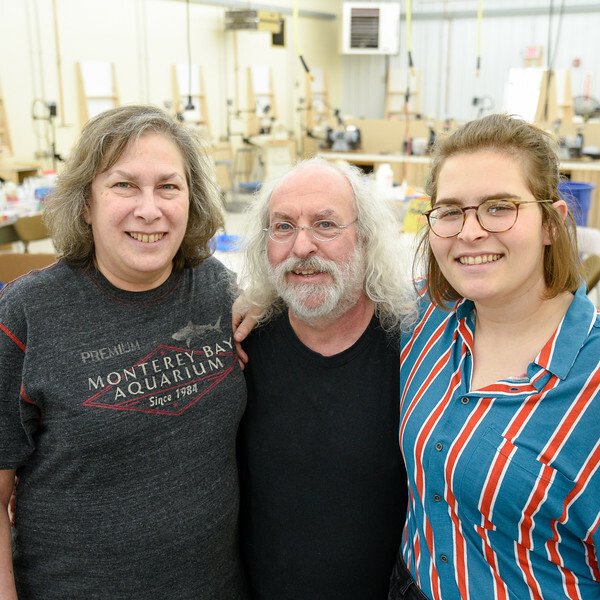 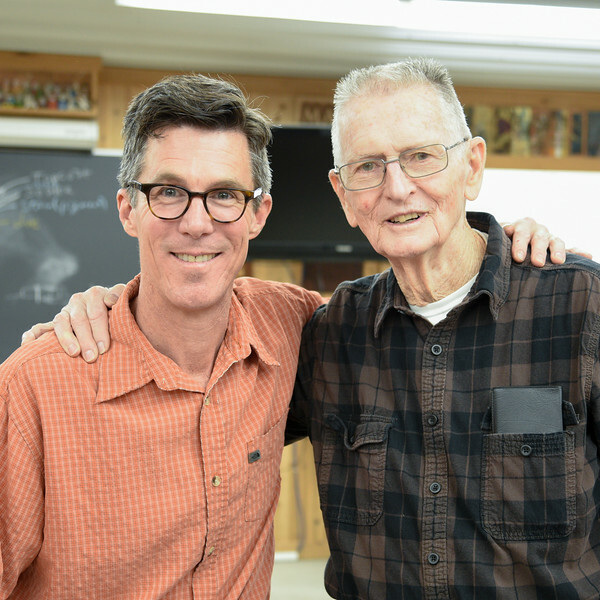 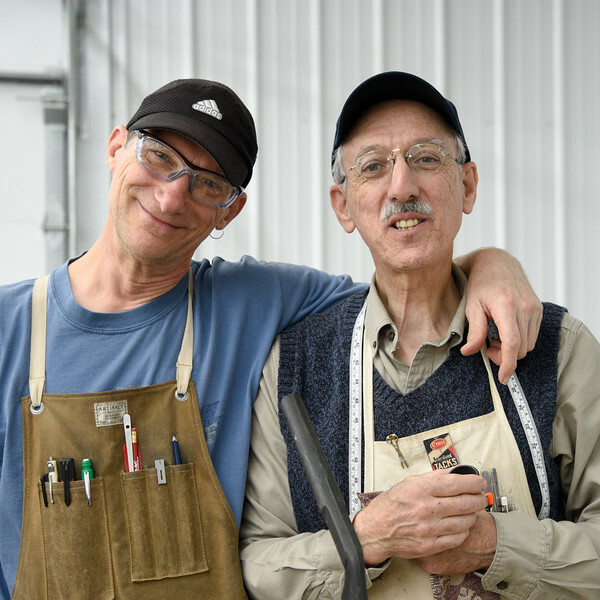 MASW is a woodworking school, but it's also a vacation destination! 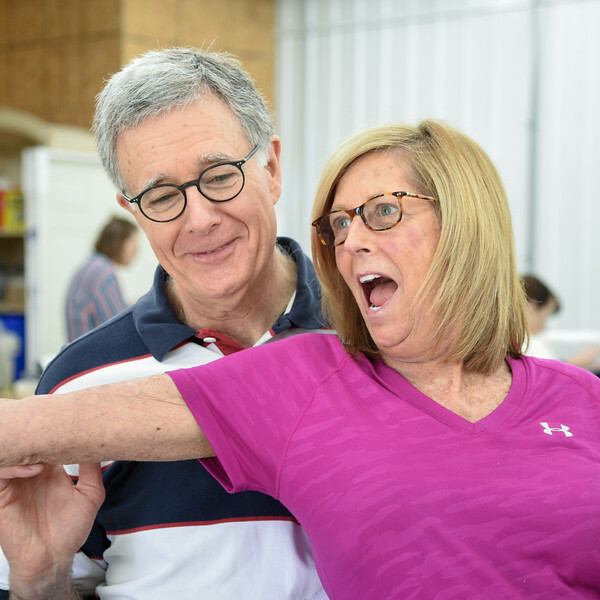 This album is full of people who came with a family member or friend to enjoy spending time together and have FUN! 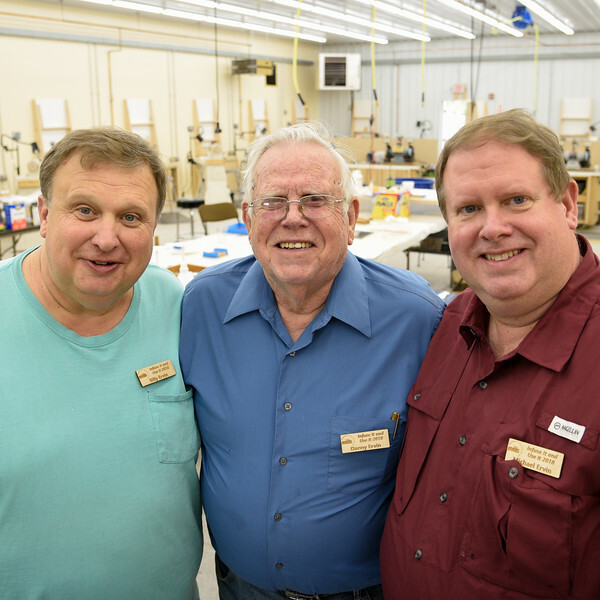 Some were in the same workshop, but several spread out into different ones. 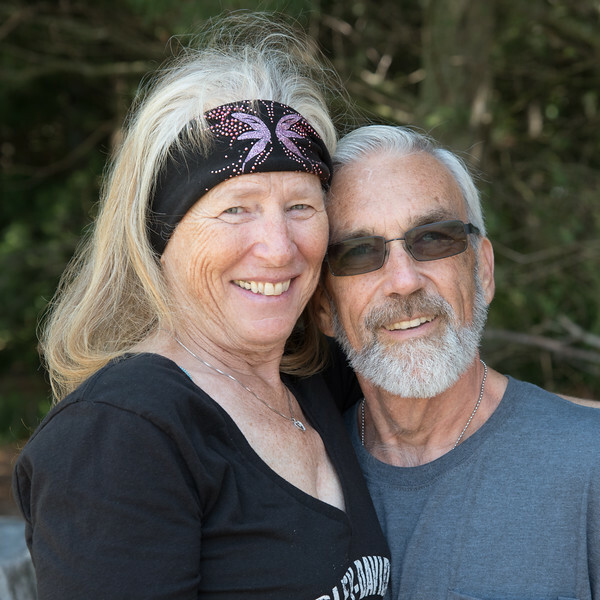 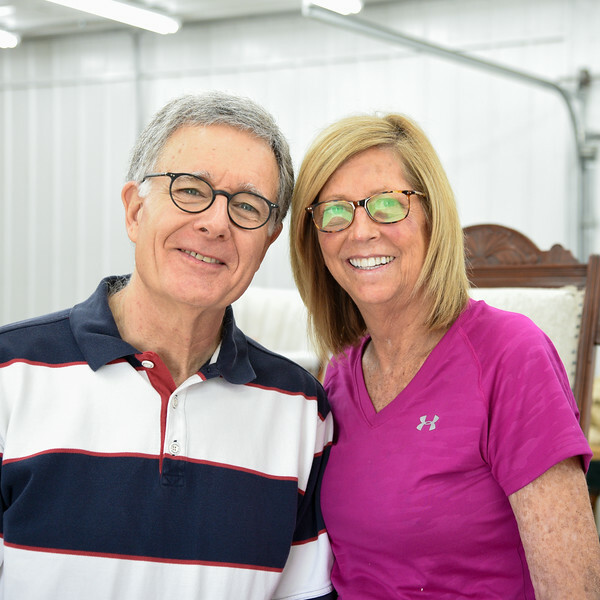 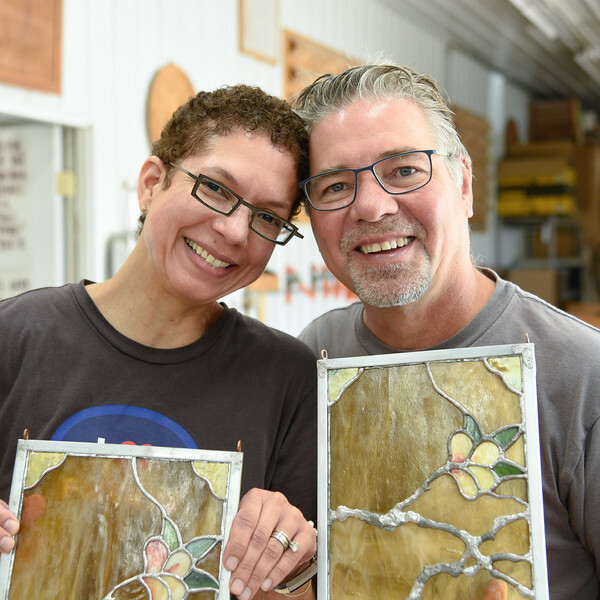 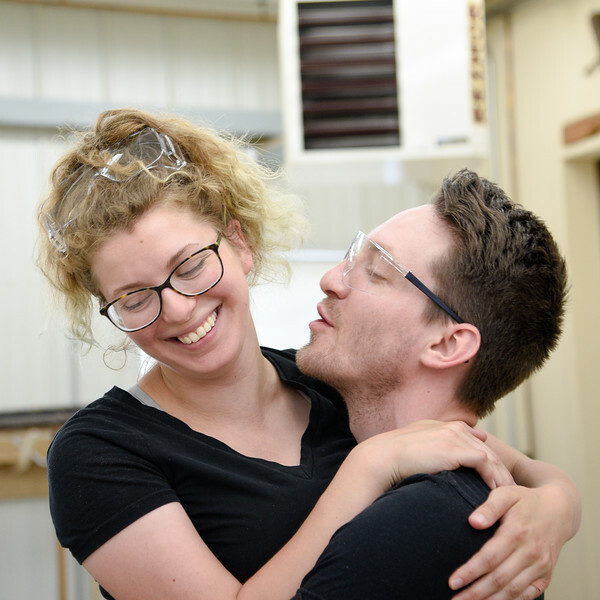 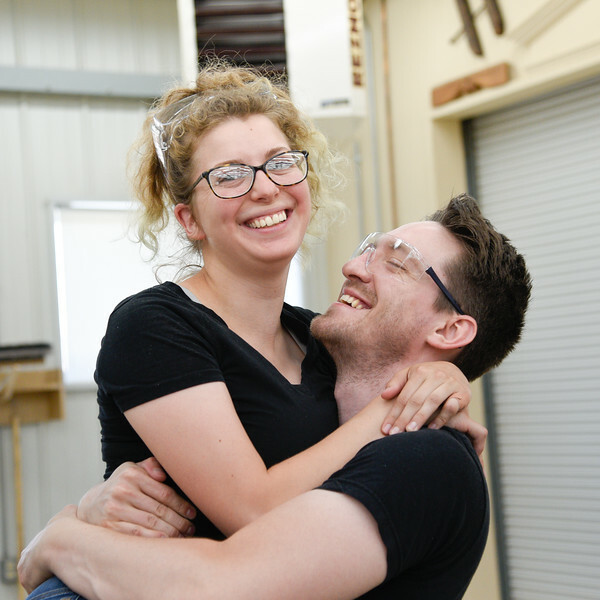 Grab a loved one and sign up for a workshop to share an unforgettable experience!